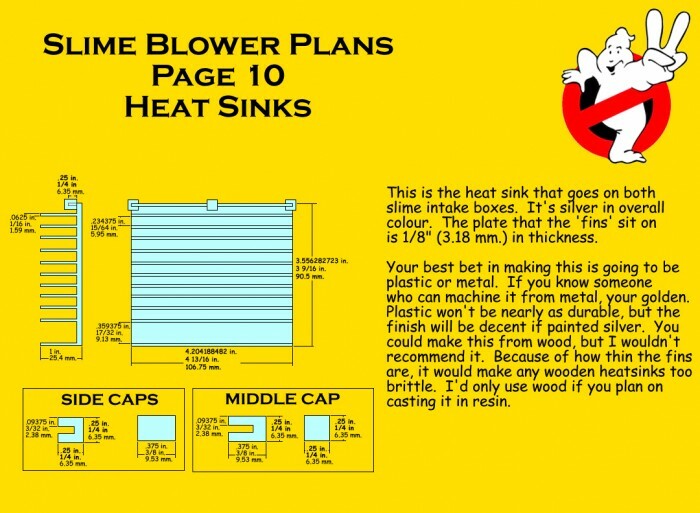 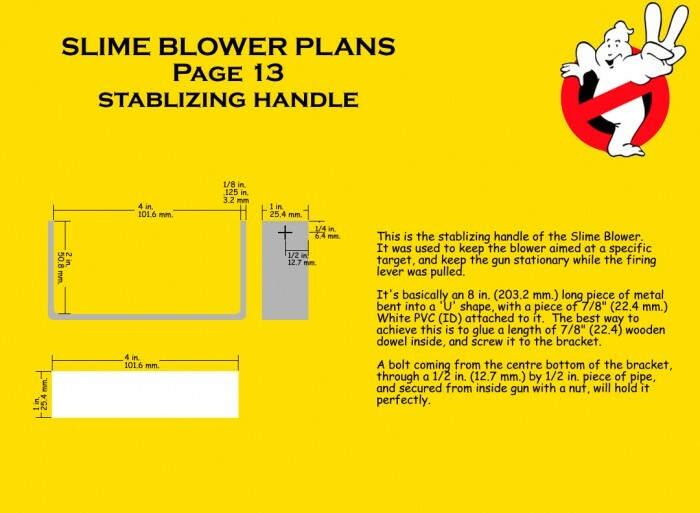 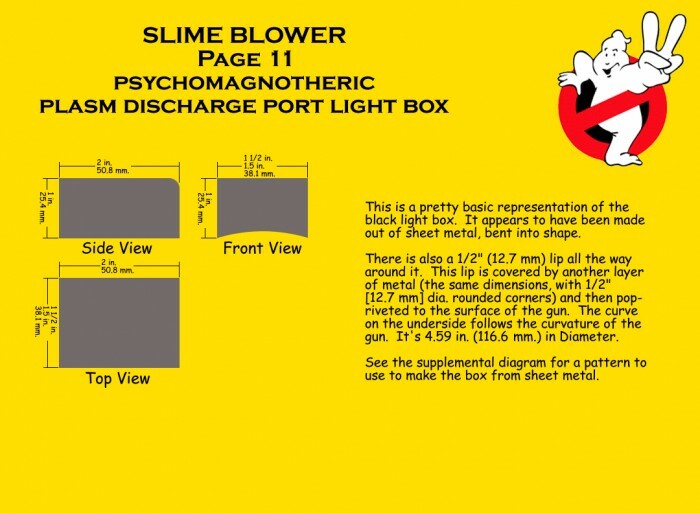 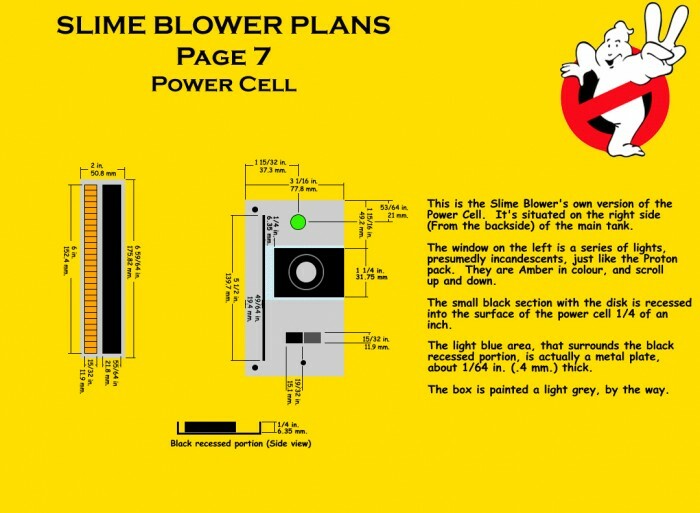 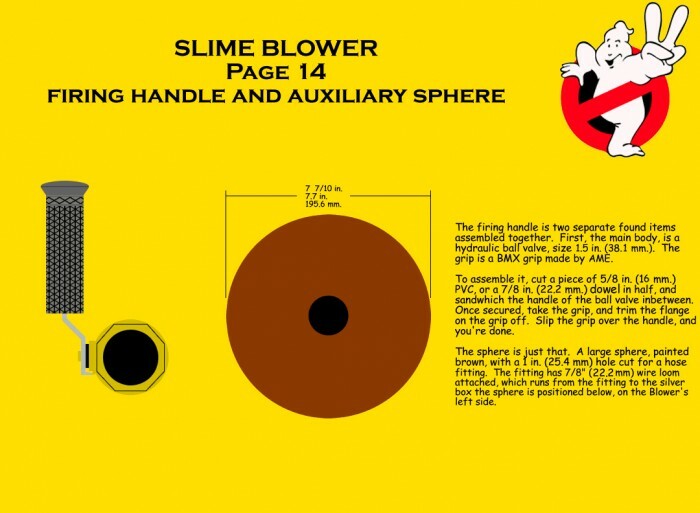 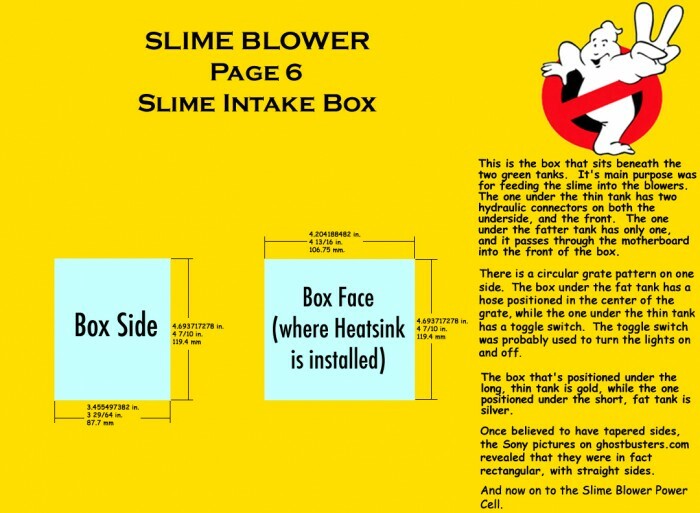 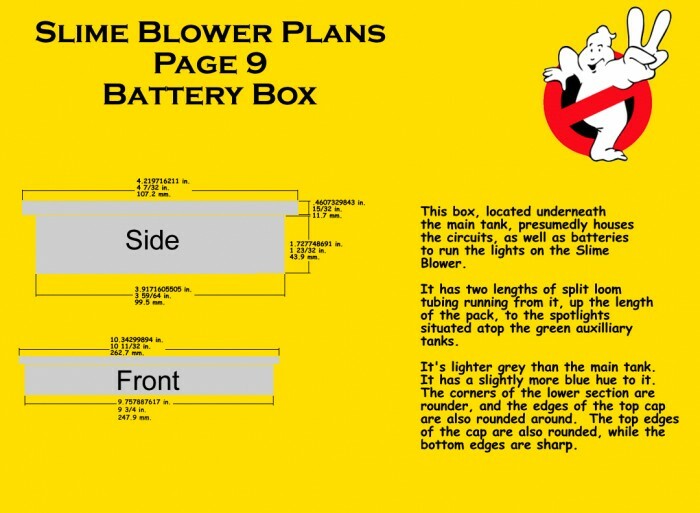 These plans were put together by Dan Skinner, Peter Mangels & Chris Weller, after much conversing on the topic of the Slime Blower on the community forums. 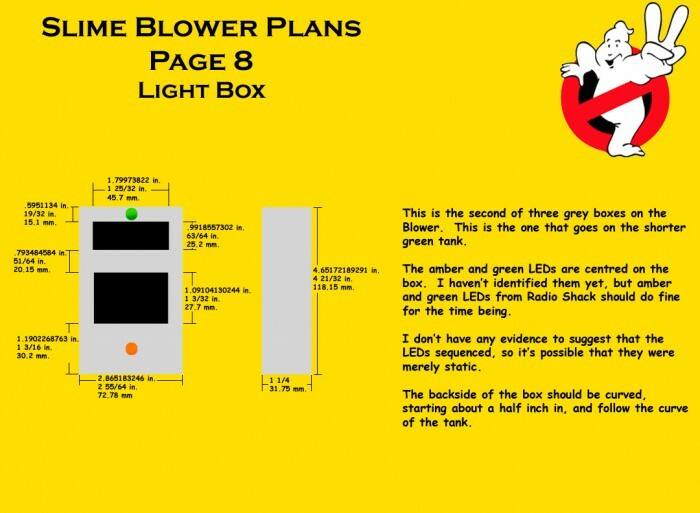 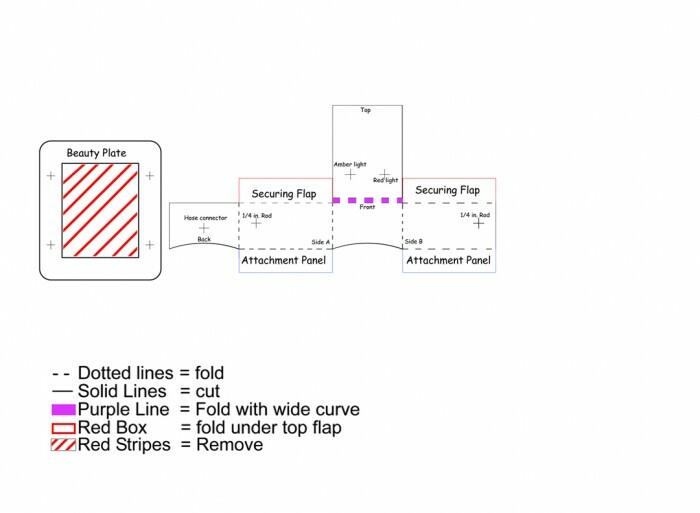 So far they are the most detailed and indepth plans available. 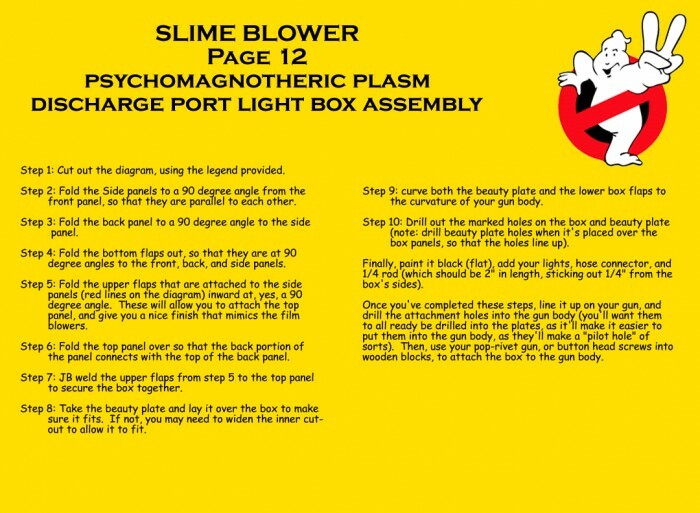 This page was last edited on January 4, 2019, at 04:38.